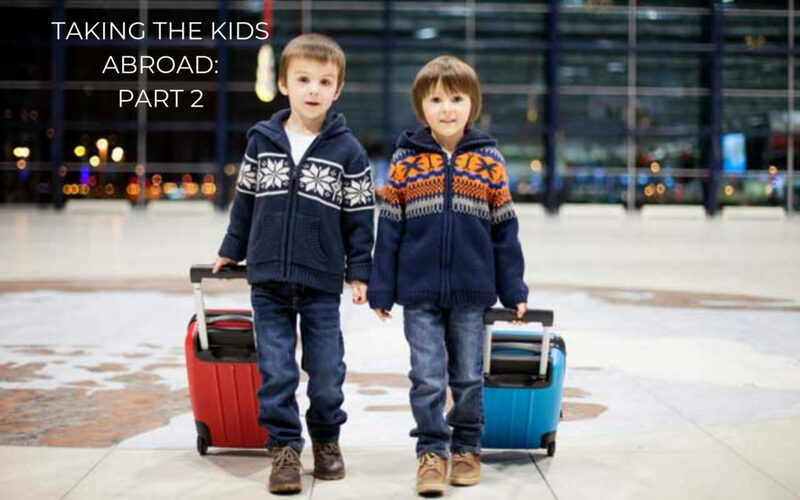 It can often take a lot of trust and courage to come to terms with the children’s first trip abroad. You may have fears that your ex has not cared for them for that length of time before, that they may not return from the trip, or that your child is too young to travel without you. These are common concerns. Here are some tips from Relate about how to manage the emotions surrounding travel, as well as the practical side of proceedings. Try to remember how you managed difficult feelings when you first separated and draw on the same strengths. List your concerns – both practical and emotional ones. Sort out what feels most important to think about or act upon first. Without involving your child in discussions, try thinking about the trip from your child’s point of view. How might they feel if they miss out on an opportunity? Ask your ex to share any plans they have for the trip abroad, explaining that doing so will reassure you. Talk through how you feel about the trip with a friend or family member. Ask for contact details for example, telephone number and address abroad and details of who else is joining them on holiday. Make sure your ex has contact details for the children’s doctor in the case of a medical emergency. Check your ex has travel and medical insurance that covers your child. Allow your child to e-mail/text/telephone you if they would like to. Fiona also advises her clients going on holiday with their children to send a text to the other party to let them know of the children’s safe arrival once they’ve reached their destination. It takes little time and can be of significant goodwill and reassurance to the parent left back home alone.